Providing continuing education training for firefighters is one of the core functions of the Association. Throughout the year, we host multiple events and provide training resources to our members. These events include the annual summer conference, Fire Rescue, Fire Service Improvement Conference in January, Legislative Day in March, and quarterly training events. We also host special training events statewide throughout the year to include the SCSFA Leadership Institute. 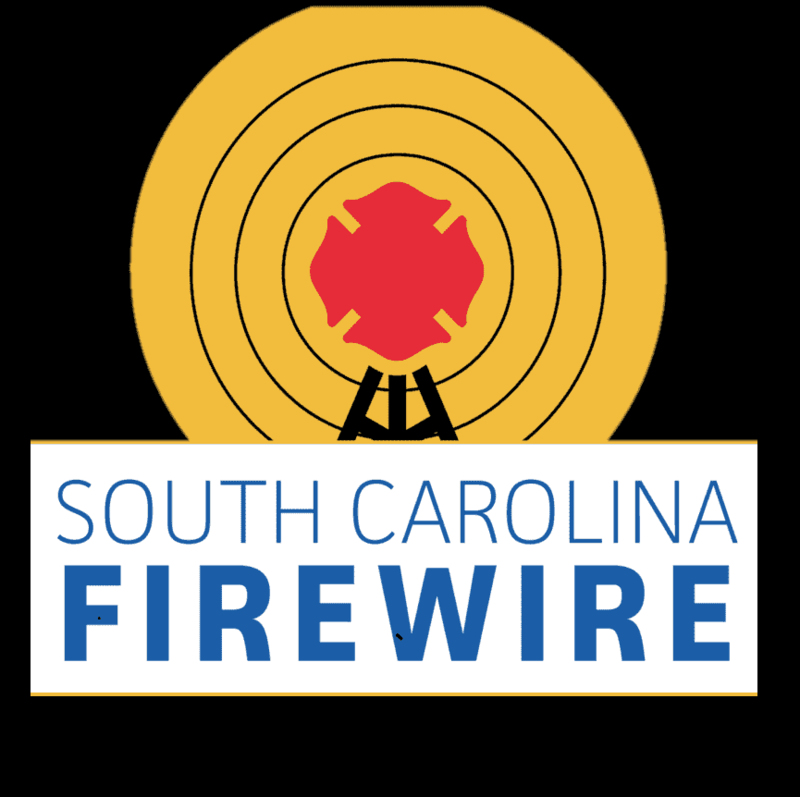 Web-based training resources include SC Fire Training, Live Streaming, and social media posts from national and local training organizations and events. Click here to learn and explore the training and events resources. Providing the highest quality of products at affordable pricing, continued education and great customer service for firefighters is one of the core functions of SCFIS. We continually update and provide industry resources and educational material to assist you In making the best decisions for you and your families. Membership matters, so quick, easy and convenient ways to help benefit our members is priority! Click here to learn more, get free quotes and have access to all the resources you need! Its more than a membership, it’s a partnership. Looking for membership information such as applications, benefits, Officers and Executive Committee reports, this is the place. This section also includes insurance and retirement information as well as 1% policies and forms. Click here to learn more. 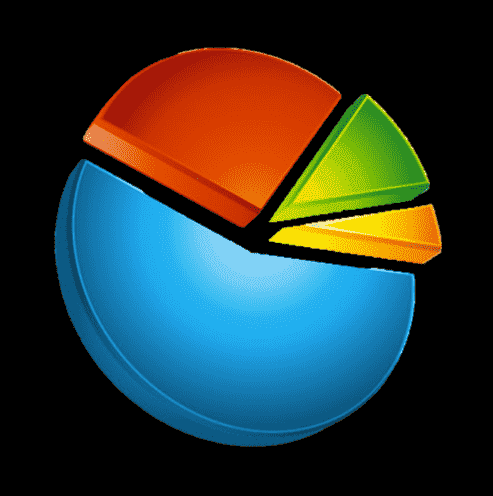 Data and record keeping is a primary function of the Association. 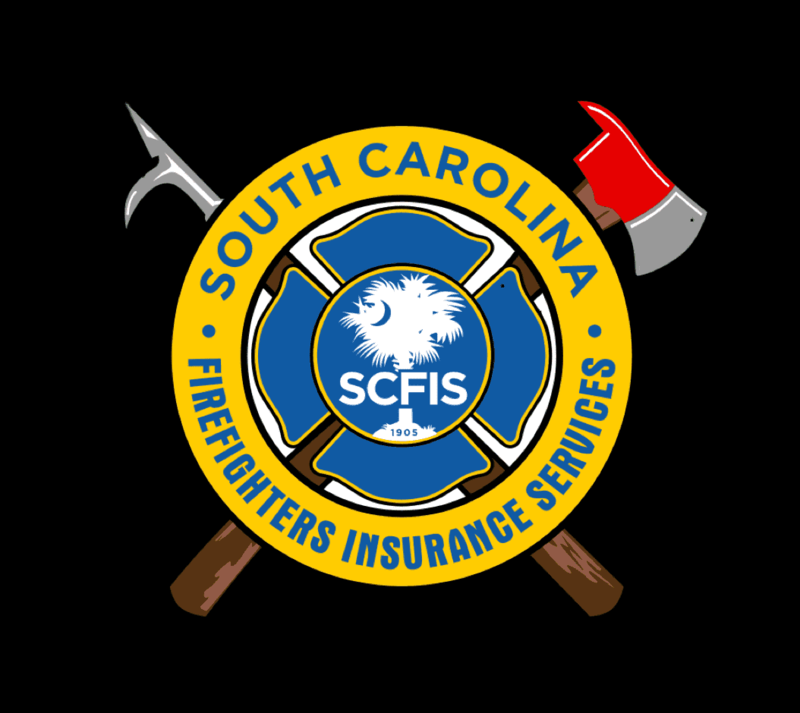 This section includes logins to the SCSFA member’s management system where members and chiefs can update their rosters and information. This section also includes the links and download page that contains SOG samples, Statewide Mutual Aid resources and V.I.P. Program information. Access to the Firefighter Cancer database can also be found in this section. Click here to learn more. Click the white button below to access the SCSFA Members Database. Click the black button below to access the SCFA Fire Portal. Stay informed and stay involved, keep your rosters updated so we can communicate with you. 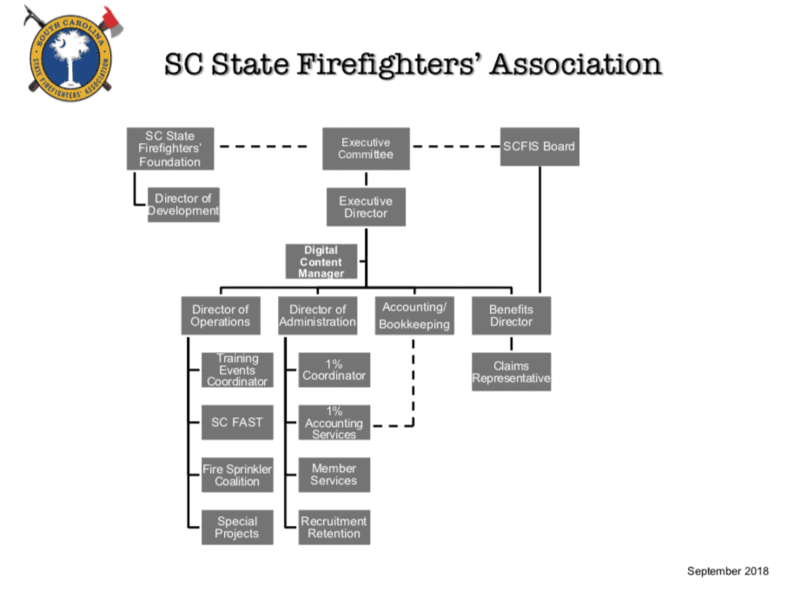 The goal of the SCSFA Recruitment and Retention staff is to assist local departments in establishing a sufficiently staffed, adequately trained, diverse, and safe cadre of new volunteer members of local fire departments and maintaining a healthy, well balanced and emotionally stable workforce. 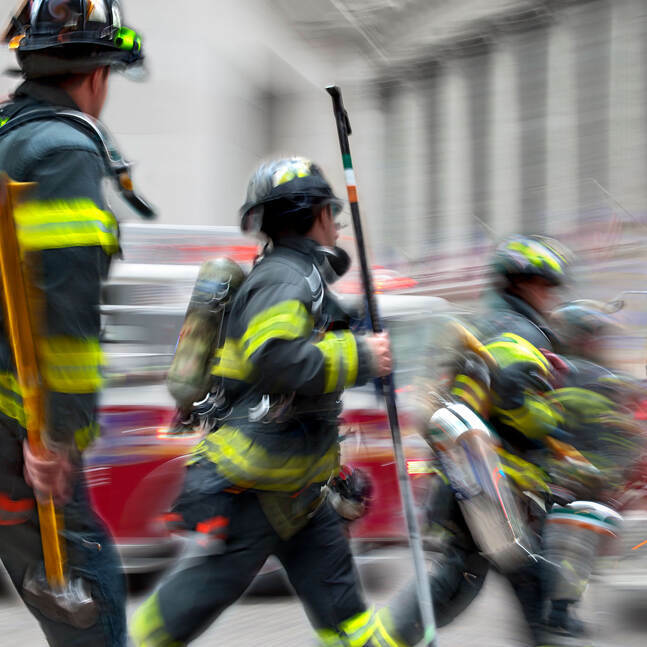 We accomplish this through providing resources and personal interaction with departmental leadership, fire service members, local communities and organizations for recruiting and retaining volunteer fire and emergency responders. For more information on recruitment and retention programs click here. 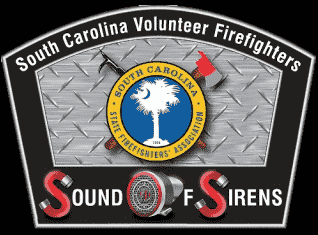 This information includes scvolunteerfire.org, Sound of Sirens campaign, South Carolina Career and Technology Center Firefighting Program, and South Carolina FAST (Firefighter’s Assistance and Support Team). Monday, December 10, 2018“It’s the Most Wonderful Time of the Year”…Or Is It? 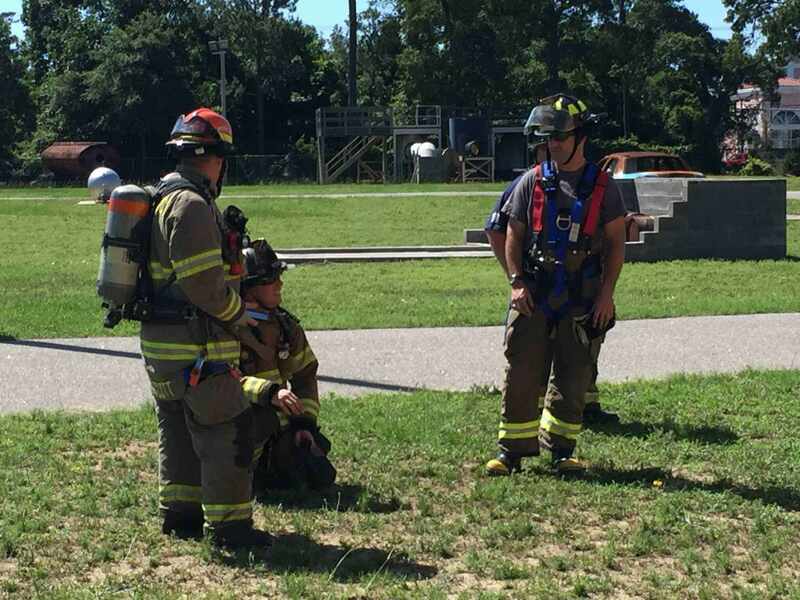 South Carolina has made life safety education a top priority in order to reduce fire fatalities in the State, educate the first responders, and educate our communities. 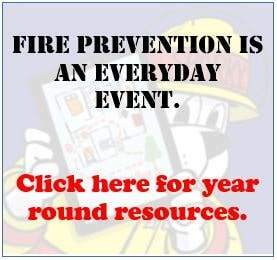 The life safety education section is dedicated in providing up-to-date risk reduction messaging, resources for smoke alarm blitzes, fire prevention week, community outreach, etc., and how to videos and other step by step training materials. Click to view life safety and risk reduction messaging, resources and training. 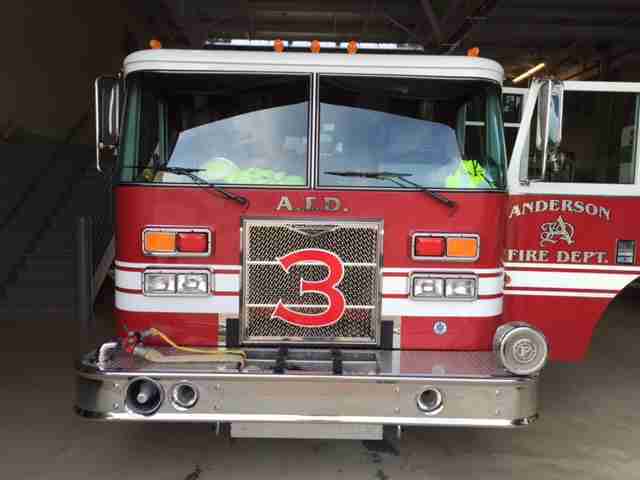 The fire service of South Carolina has been left a rich history generally known only, valued and appreciated by a very few older generation firefighters. Little of the history of our State’s fire service has been preserved and that which is known of the past is usually found stored away in boxes and stored in obscure corners of a fire station. 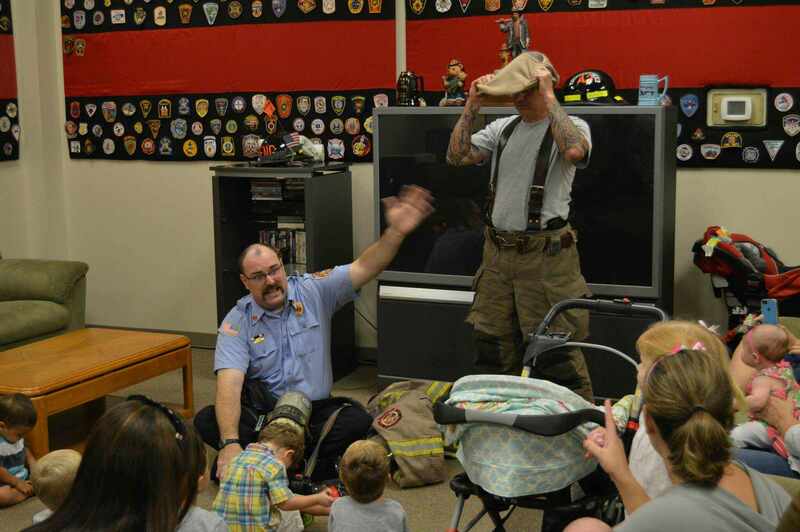 While a handful of fire departments have preserved various items of memorabilia, little written history, and virtually no oral history, has been saved for future descendants to enjoy and from which to learn. 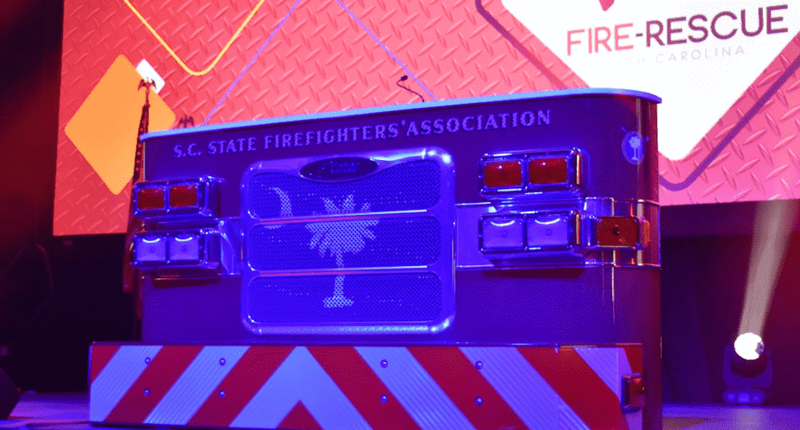 Join us in this history section to learn about South Carolina’s fire service past as we document its birth, growth, and contributions. Help us celebrate the deeds of brave men and women, their sacrifices, and contributions in the performance of duty and service to their great State. 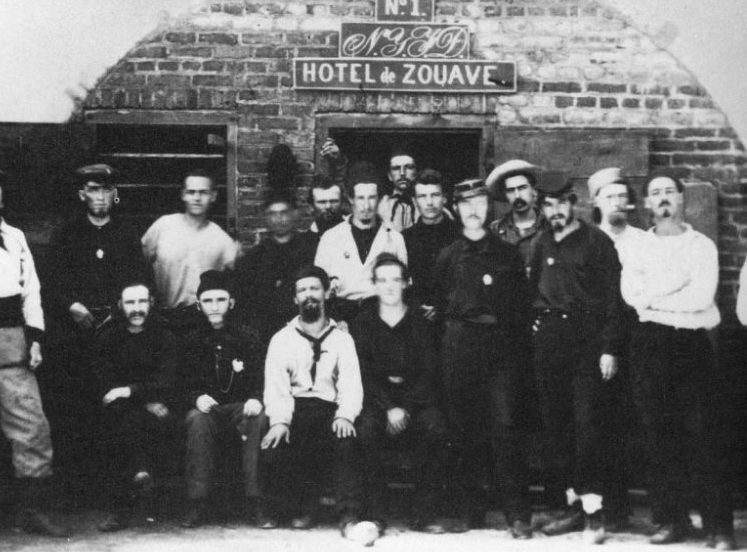 Click here to enjoy and learn about yesterday’s stories and history features. Click here to learn of a new project, Stones of Remembrance. We need each department to participate.